Click each item to view full description. 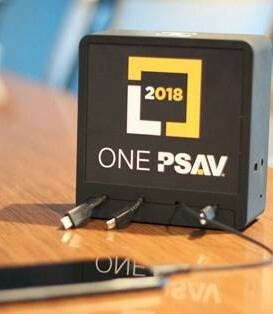 Your company's logo will be applied to tabletop charging cubes in seating areas near session rooms and in ToxExpo. The 24 cubes will be placed in the most heavily populated areas and can be moved around daily to address attendees needs. Opportunity fee includes the cost of production. Conference bags distributed at registration will feature your company’s artwork. Attendees will carry your bags around Baltimore and will use them following the Annual Meeting. A portion of the bags will be made available for distribution from your booth. Opportunity fee includes the cost of production. Sponsor may pay additional cost for more colors/extras. Meeting Essential: First right of refusal for previous years sponsor. Every badge needs a lanyard, which will be custom-designed with your company’s logo. Over 6,300 attendees will do your marketing for you as they wear your logo throughout the Annual Meeting. Opportunity fee does not include the cost of production. Include your company’s logo on Annual Meeting pens, distributed at Registration, CE courses, and committee meetings. Attendees will use the logoed pen all week and take it home when they leave. A portion of the pens will be made available to distribute from your company’s booth. Your company logo will be featured on the Annual Meeting notepads, available at Registration, CE courses, and committee meetings. Attendees will constantly see your logo as they take notes throughout the meeting. A portion of the notepads will be made available to distribute from your booth. Attendees will receive a room key featuring your company logo when they check into their hotels. Distibution options are customizable to meet your needs. Contact Tonja Morrow for more information! Your company’s artwork or message will be displayed on the stairs at the main entrance (Pratt Street) to the Convention Center. No attendee will be able to miss your artwork placed in this prominent, eye-catching location. 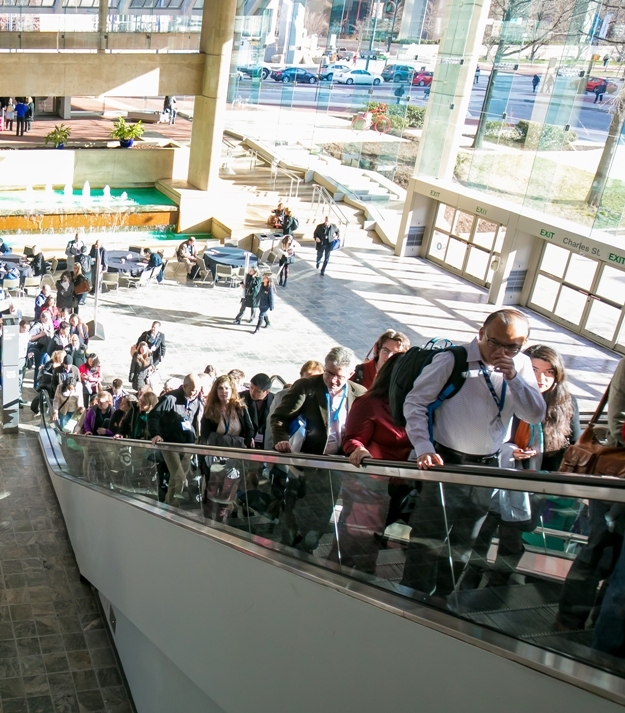 As attendees ride up the Charles Street escalator to sessions, they will view your company’s artwork and messaging displayed along the glass panel of the escalator. Your company’s artwork will be displayed on the exterior doors of the elevator located on the mezzanine level of the Pratt Street entrance to the convention center. Attendees will have a clear view of your messaging while waiting for the elevator. This opportunity is a first at ToxExpo! A series of three columns located along the main aisle of the exhibit hall (in front of posters) will display your provided artwork. This highly visible opportunity will catch the eye of thousands of attendees making their way through the exhibit hall. Rent this Mailing List to connect with Pre-Registered Annual Meeting Attendees. The list does not provide email addresses. This rental is for physical mailing addresses only. All mailing requires approval from SOT prior to production. Rent this Mailing List to connect with current SOT Members. This list does not provide email addresses. This rental is for physical mailing addresses only. All mailing requires approval from SOT prior to production. All meeting materials will be available exclusively and only online. 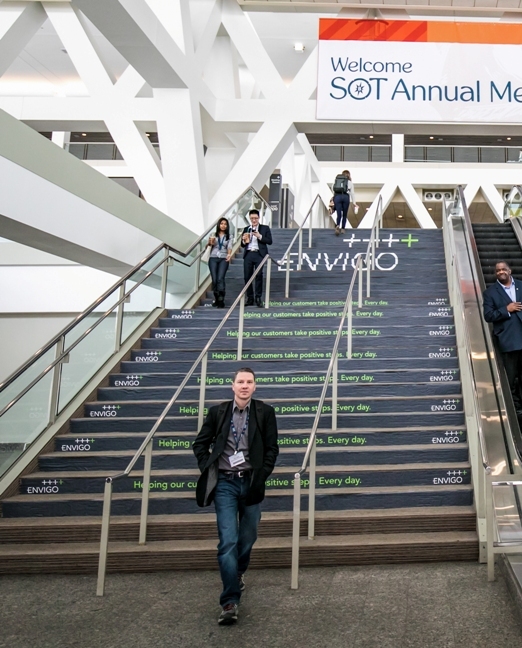 Launching in February, the SOT App will feature updated scientific programming information and exhibitor listings. 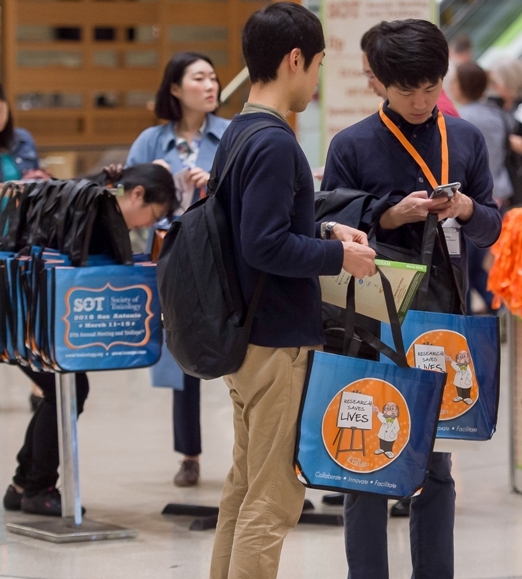 The 2018 SOT Mobile Event App was used by 89% of attendees. Your ad will display on the home page and rotate within session descriptions. Ads will hyperlink to a site of your choice. SOT provides complimentary Wi-Fi throughout the Baltimore Convention Center and all users will be see the Welcome Page when logging on. Your company's banner advertisement will display in rotation on the home screen. The banner advertisement will hyperlink to your website. SOLD (1) - Noble Life Sciences, Inc. 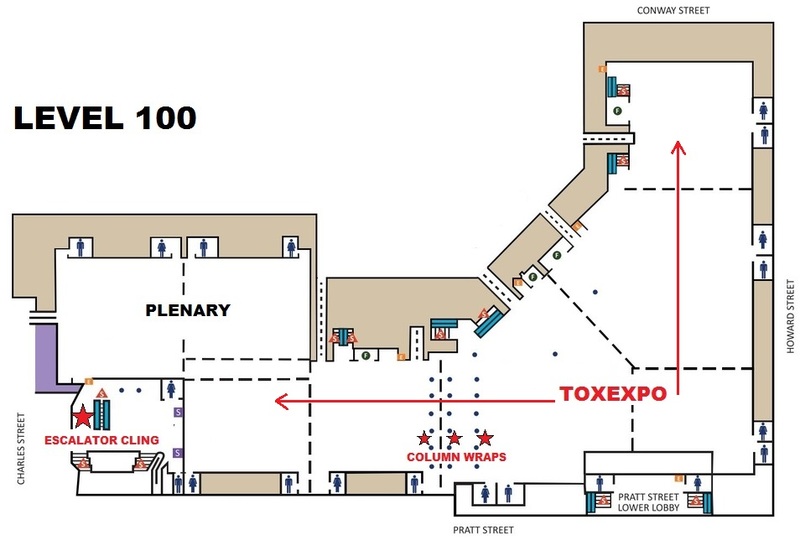 Your company's ad will be featured on the ToxExpo website and Floor Plan. Ads will hyperlink to the website of your choice. Attendees review our website and the floor plan to map out their on-site exhibit strategy. This opportunity will boost your online visibility! 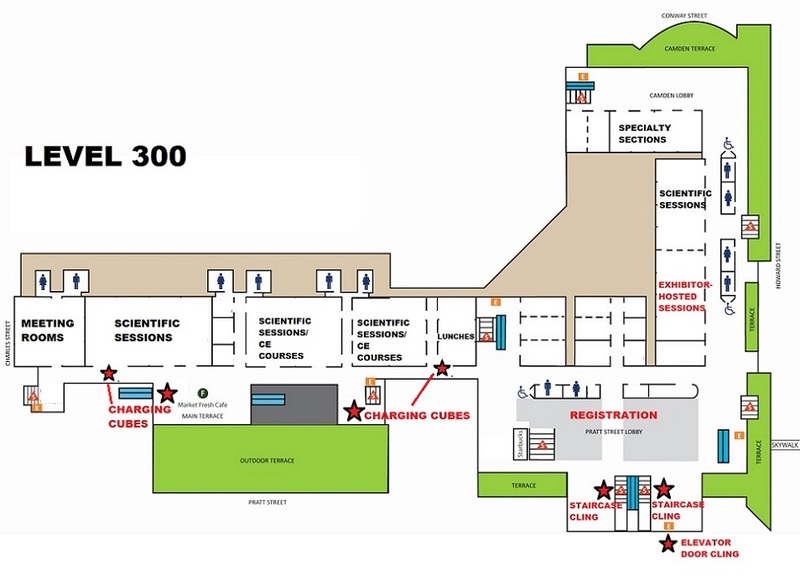 First, on the ToxExpo Floor Plan a red icon will appear on your booth, drawing the eye to your booth. Then, in the SOT Mobile App, exhibitors who take advantage of this opportunity will be listed at the top of the exhibitor list. Additionally, you may upload your company logo to your listing. Click each item to view pricing information. All exhibitors receive 5 product/service categories, 1 press release, and a 500 character description in their booth profile. Upgrades are available for purchase.